The mecablitz 44 AF-2 digital is the ideal solution for price-conscious, dedicated videographers and photographers. 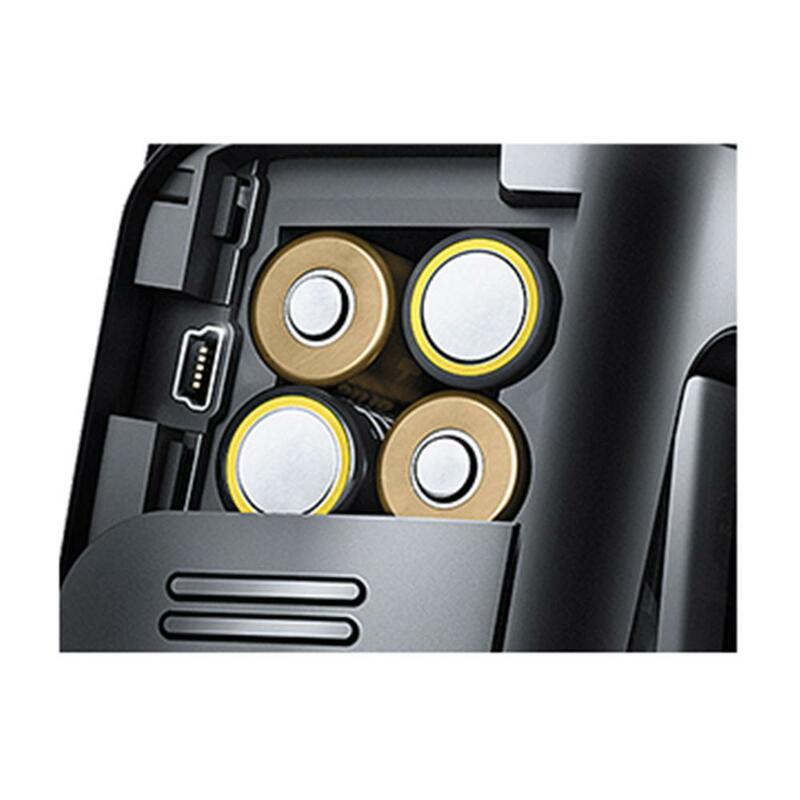 The easy-to-use control panel on the back of the unit impresses with its easy usability and offers a high level of functional reliability. High performance provides power for any photo situation (max. guide number 44 for ISO 100/21 degrees and 105 mm). 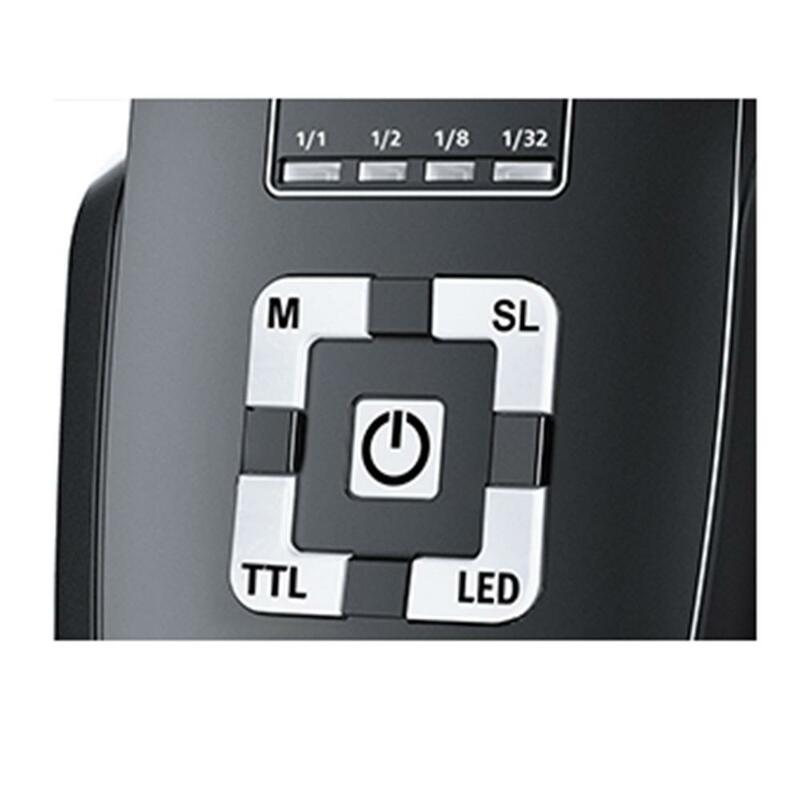 Choose from full TTL mode or manually set up to 4 light levels, allowing varied lighting effects. 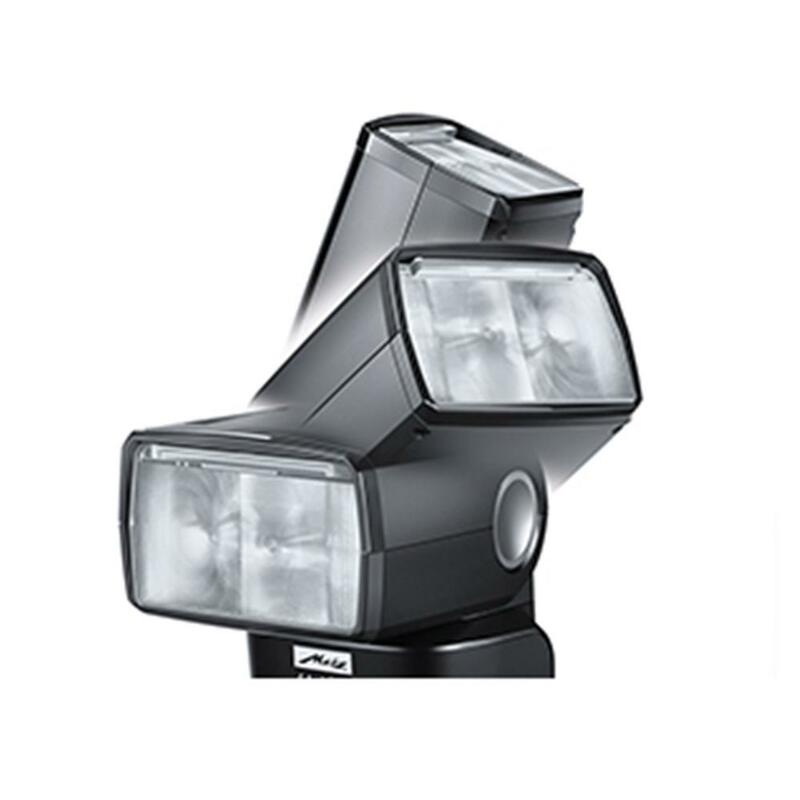 The integrated high performance LED creates additional light for video recording. 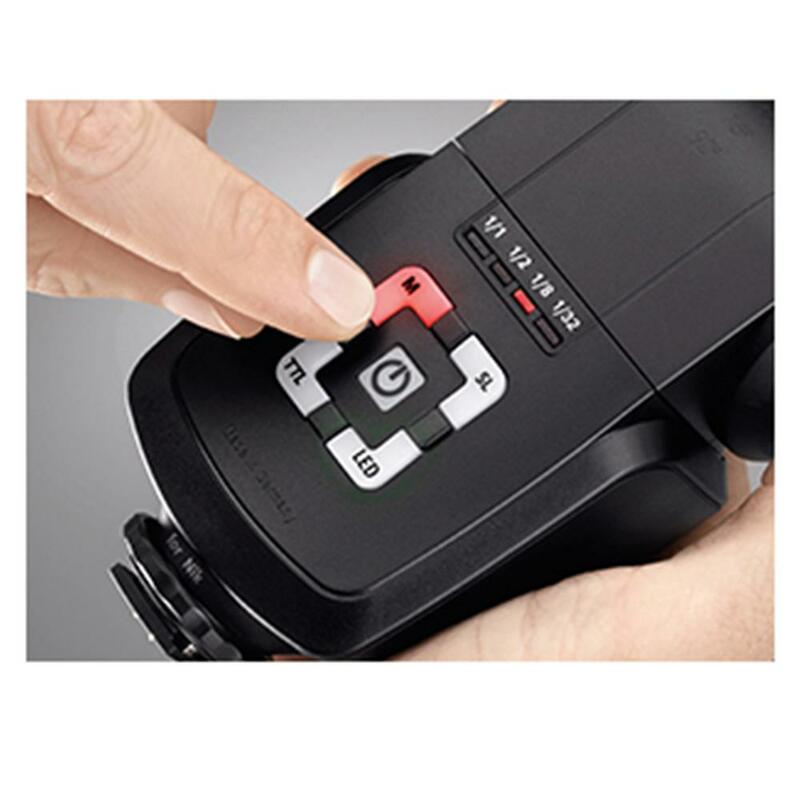 With the appropriate camera, Metz 44 AF-2 can also be synchronized to the first or second shutter curtain and supports High Speed Synchronization (HSS/Auto FP). This enables variable options for creative lighting. 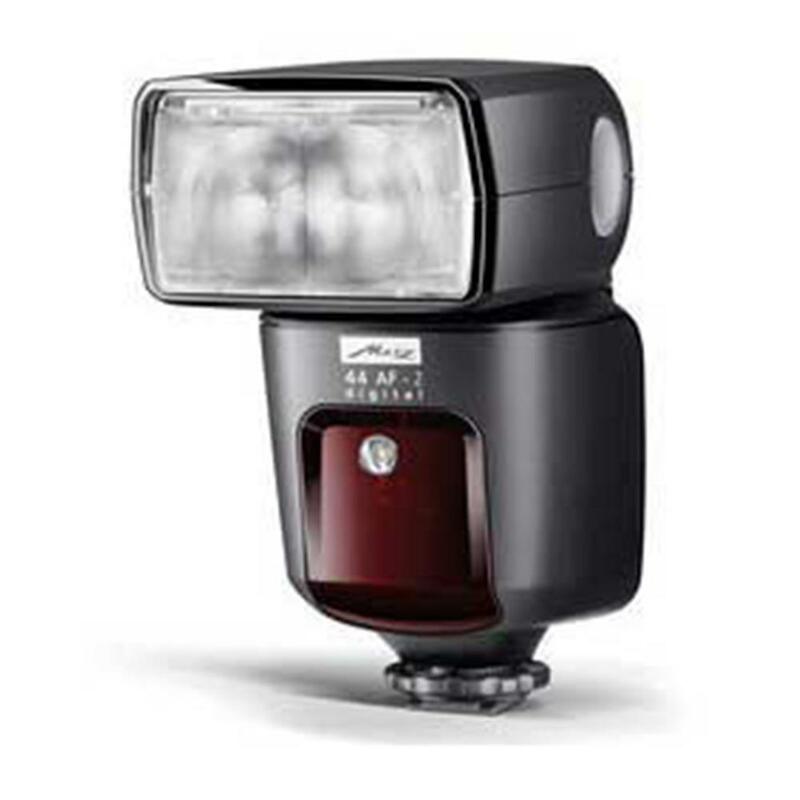 Depending on the camera, Metz 44 AF-2 also offers easy slave mode, making wireless TTL flash a child's play - and opens up new dimensions in flash photography. Its automatic motorized zoom function (24-105 mm), tilt and swivel reflector with flip-out bounce card and integrated wide-angle diffuser (12 mm) affords the photographer additional creative scope.